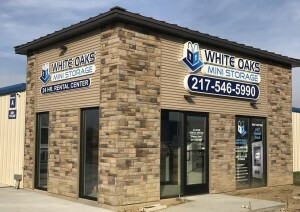 May 2018 – OpenTech Alliance, Inc.
Phoenix, AZ – OpenTech Alliance, the leading developer of innovative technology solutions for the self-storage industry, announced that White Oaks Mini Storage and EZ Lock Self Storage owner is changing the way his business uses access control through the industry’s first cloud-based INSOMNIAC CIA solution. 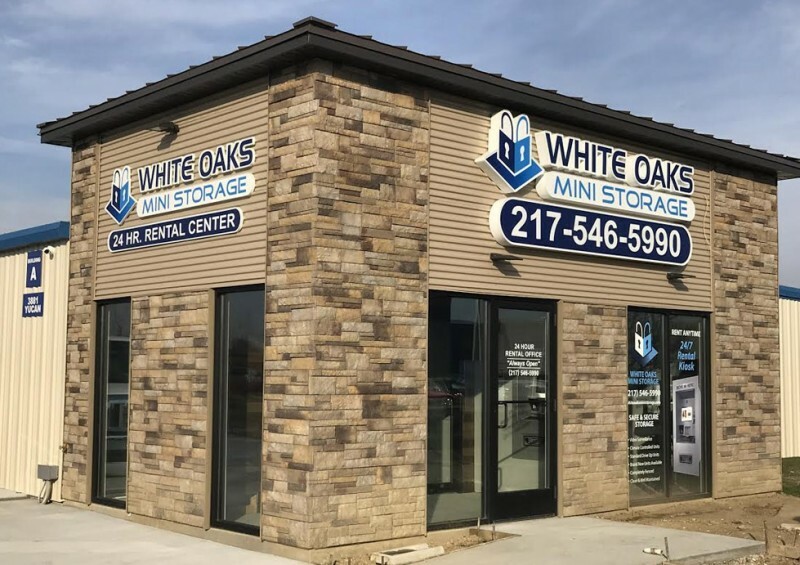 Mike Fox, owner and operator for White Oaks and EZ Lock Self Storage operates 5 locations in Illinois. His family has been in the storage industry for 30 years and when Mike left the medical devices industry in 2012 to run the business full-time, he knew there had to be a better strategy than build it, put a manager in, and go. Mike added, “the more we automated the faster we could grow”, which lead him to OpenTech Alliance. Mike uses the reports accessible from OpenTechs’ Facility Control Center to gain actionable insights on his customers. Robert A. Chiti, President and CEO of OpenTech added, “from virtually anywhere, Mike’s able to monitor who is using his facility, make sure delinquent customers are being locked out, use the open gate feature, and many more functions to help streamline his business operations.” Mike is excited to offer his customers hands-free access to his property with the Storage Genie app. Mike also added, “implementing CIA was easier than the other access control solutions and saved us money”.